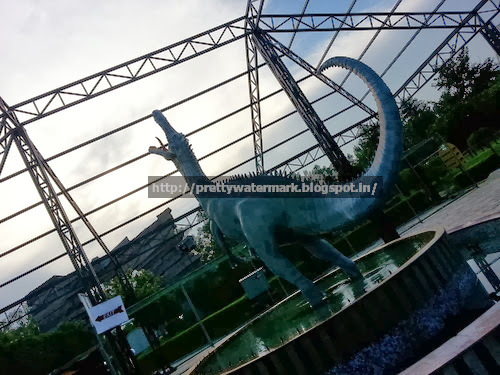 Some time back we had our team outing and the place that was decided by all of us was Jurassic Park Amusement Park.It’s a newly built theme park keeping in mind the dinosaur’s and reminding us that we did have creatures like Dinosaurs in the past. 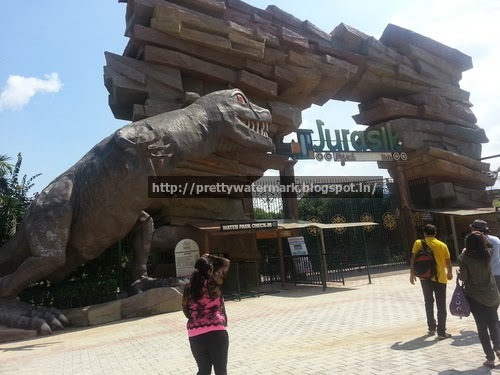 Jurassic Park Inn is situated on NH1 national highway, in between the towns of Sonepat and Murthal in Haryana. Jurasik Park has its own dinosaur-themed restaurant called the ‘Fiery Grill’ that serves vegetarian buffet lunches. 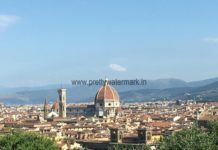 Each person pays Rs.299, plus taxes, to eat. Jurassic Park is a place where one can enjoy and forget the daily hassles of life. 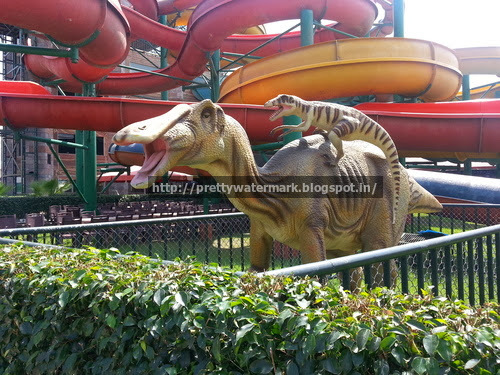 Its a mustvisit place for school children ,as they can actually see Dinosaurs look alike ,as shown in their text books. 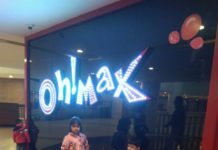 The place is still under construction but makes no difference coz its a chill out zone. 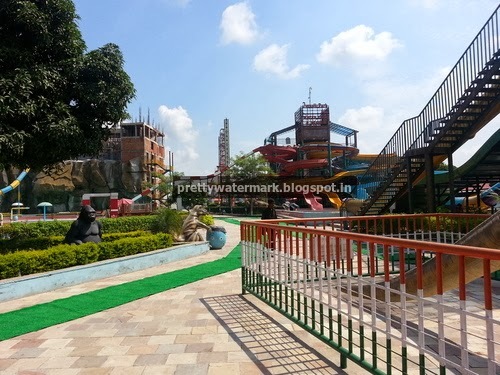 Overall, we had a wonderful experience at the Jurasik Park water park and amusement park near Delhi, and I’d recommend it as a nice place to enjoy with family and friends. The ambiance is good, there were dinosaurs all around to match with the theme, as well as a few gorillas. There was also a giant dinosaur model that moved and growled, and a bucking bronco bull for kids to ride. We had some great moments in Jurasik Park, and got some lovely photos because of the colourfulness of the place. Timing – 10:30hrs to 18:00hrs. Parking facility is Free of cost. 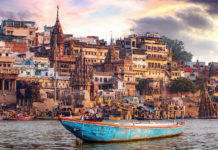 Hehe ..you should visit now..
Sighhh wish my city had something interesting like this !! Looks like a decent place. Sounds like so much funnn! Looks like a gr8 place to hangout!